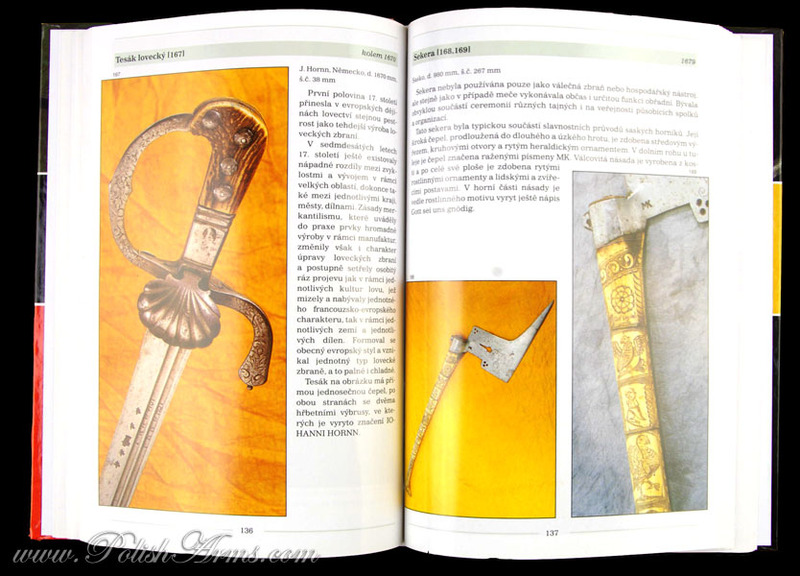 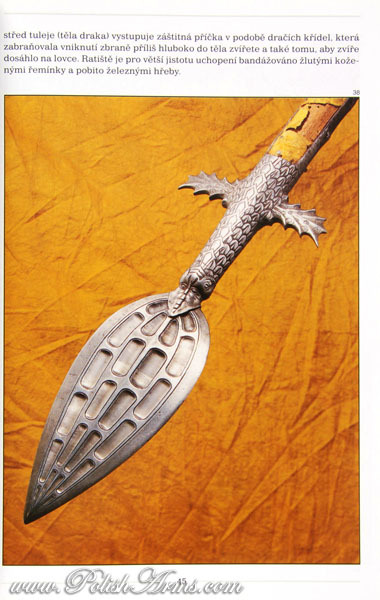 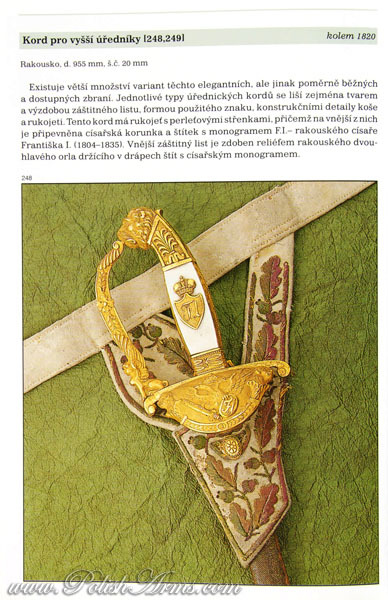 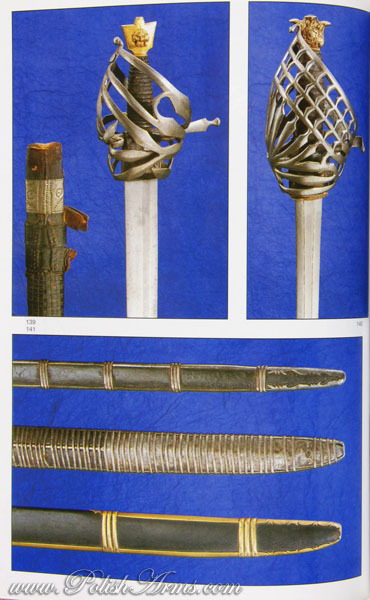 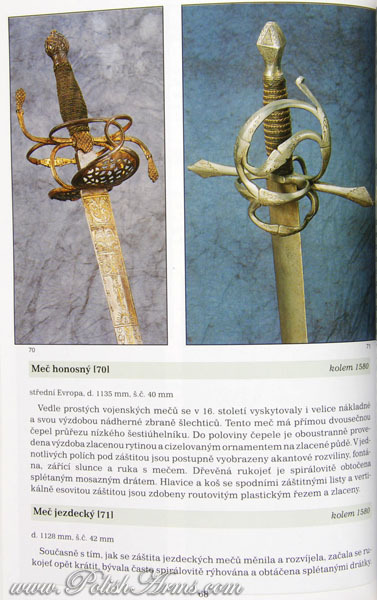 Album presenting the best examples of Czech antique arms. 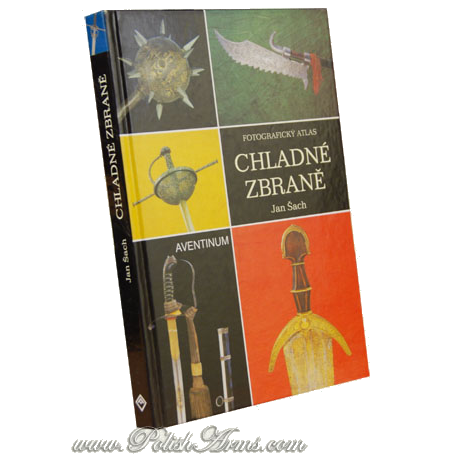 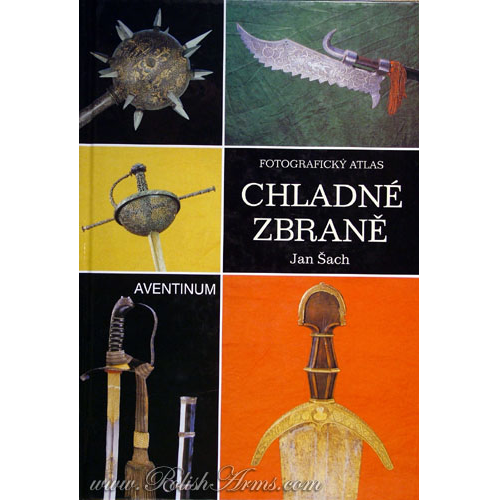 Beautiful picture album presenting treasures from the Czech’s museums and collections. 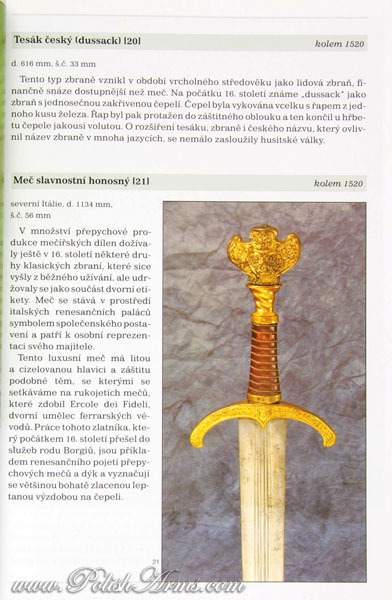 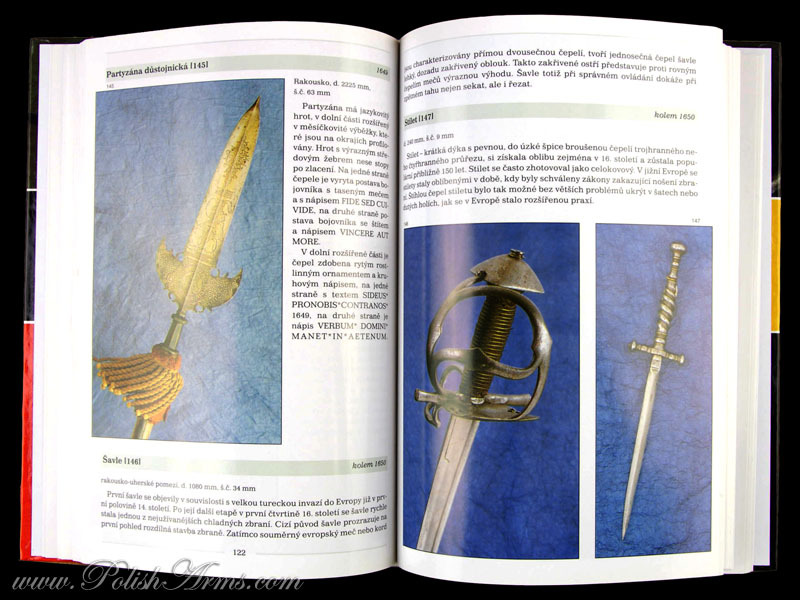 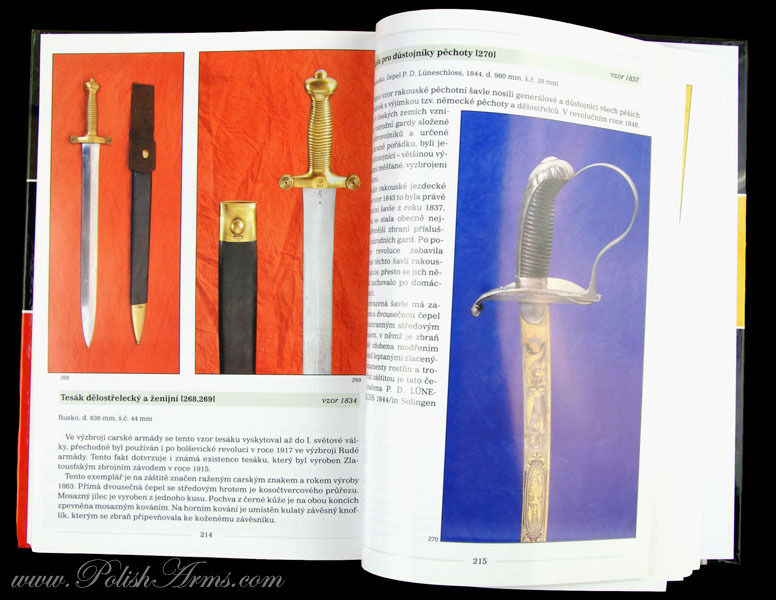 Over 300 different weapons from most important collections in Czech: Bitov, Frydlant, Mnichovo Hradiste, Prague and Zleby. 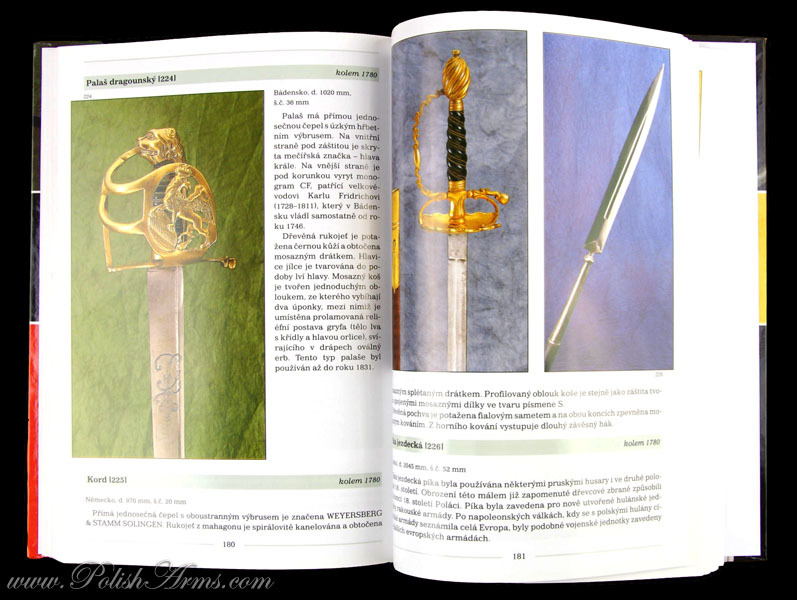 Each weapon is illustrated with high quality color picture, with short description and measurements.